The Man behind first electric car was Thomas Parker, he was able to create the electric car suitable for production in 1884 using rechargeable batteries. During 1900 only 22 percent cars were powered by fuel, while 40 percent on electric and remaining 38 percent on steam. By the advent 1902, Hybrid electric vehicle were successfully operated as electric buses in London and as delivery vehicles by Macy’s in New York. Vehicles consisted of drive train for reliability and ease of control (No Transmission Required) and a gasoline generator operating to recharge the batteries while driving. The Fate of electric cars was sealed with the invention of electric starter introduced in 1912 Cadillac. This made the fuel engine more practical and convenient. Secondly, the growth of fuel powered companies like Ford and General Motors made the vehicle prices almost half the price of electric counterparts. By 1930’s the fuel powered cars had taken over the market and electric cars started to disappear from the market place. In the coming 50 years there was little interest with electric vehicles. Interest in fuel powered cars increased tremendously. The fuel powered engines became a major force defining our society and passenger cars were a common necessity. Automobile manufacturing became a defining force in the world’s economy. One of the important issues that arouse was the concern for air pollution. Hence electric car technology grew more in importance. Governments across the world took major steps and funded automobiles companies to focus on sustainability. One such example is a Silicon Valley startup The Tesla Motors. Tesla consists of best components in its perfectly designed cars. Apt as per the market and no compromise on the basic features. The major issue with electric car is its battery life. Usually drivers have make sure that batteries don’t get discharged before reaching the destination. But nowadays, there are many charging points available en route which makes our work comfortable and easy. Over the years the battery’s efficiency and life have increased tremendously. During the year 2015 Nissan found out that just 0.01% of the batteries had to be replaced. This in itself was a big achievement and goes on to show that how much we have improved in technology with concern for nature and customer’s comfort. Also during the year 2015, Norway was ranked 1 with regards the percentage of the market share of electric car i.e.22.39%, and Netherlands was placed second with 9.74 % market share. This was possible because of two reason. First that the financial support is provided by the government and secondly, that states of the country and its neighbourhood came up together to deal with the issue. For example, EU provides full support in terms of economic incentives to boost their native companies. 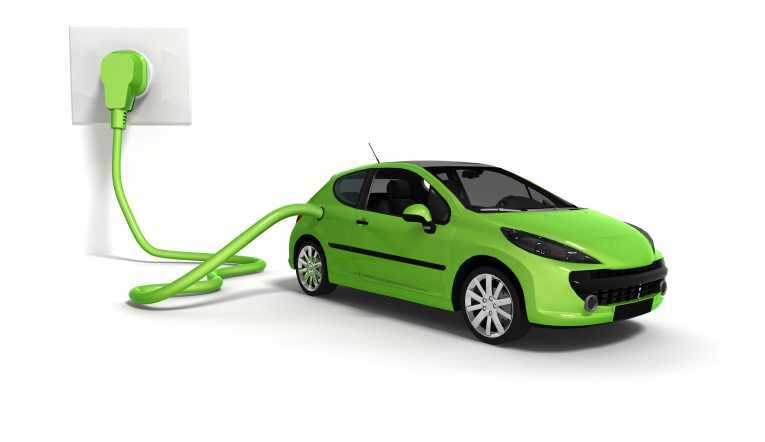 Future of electric cars depends on the current drawbacks of the electric cars, based on these drawbacks there is a requirement of better batteries, lighter weight materials and more automation. Now days many options are available in the market under this segment. Mercedes has lined up 10 different electric cars in the upcoming years. In terms of sales, World’s top electric car i.e. Nissan Leaf is followed by Mitsubishi Outlander PHEV and Tesla Model S. Electric car future is driven by its technology itself. Below are three basic points which may decide the future of electric cars. Improved Battery Technology: Currently Lithium Ion Batteries are used in electric cars these days. It is one of the best technology available in the market but it is not perfect choice because it is expensive and are energy diffusive. To overcome these issue a new technology has been evolved which uses air for energy flows and results in less degradation. Automation: Automations make Electric cars Driverless and now, problem of driverless cars is more legal than technical. In future, this is expected to change. Tesla is famous for manufacturing driverless cars. Along with Tesla, many other manufacturers are working on fully autonomous cars by making more sophisticated and safe vehicle.